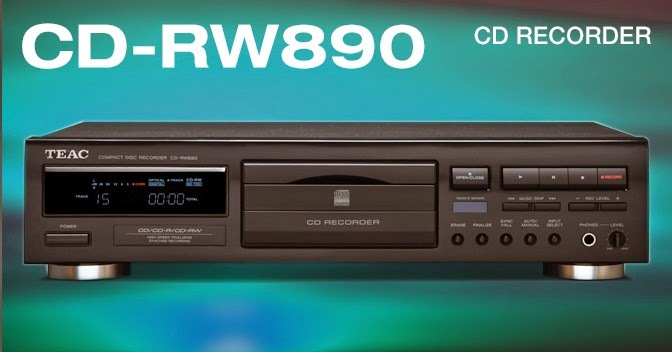 Looking for a component type, CD recorder for a small sound system setup. Would like to find a decent unit in good working order including remote control. 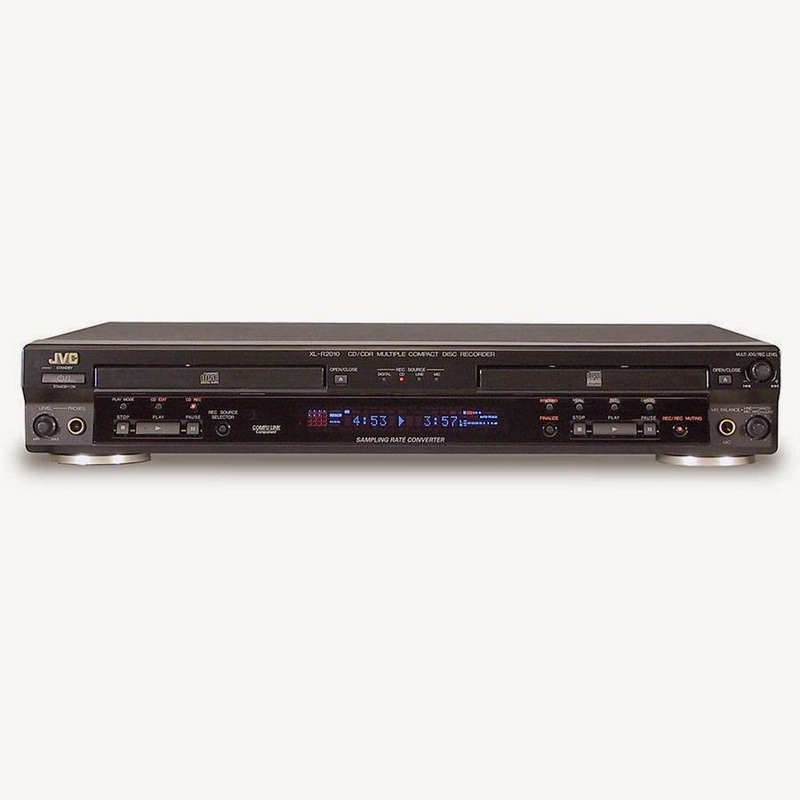 Some of the brand names I like are: Tascam, TEAC, Yamaha, Sony, JVC, and Denon.